"Performed by a trained perinatal specialist, many methods of massage and somatic therapies are both effective and safe prenatally and during labor and postpartum periods of women’s pregnancies. Prenatally, specific techniques can reduce pregnancy discomforts and concerns and enhance the physiological and emotional well-being of both mother and fetus. 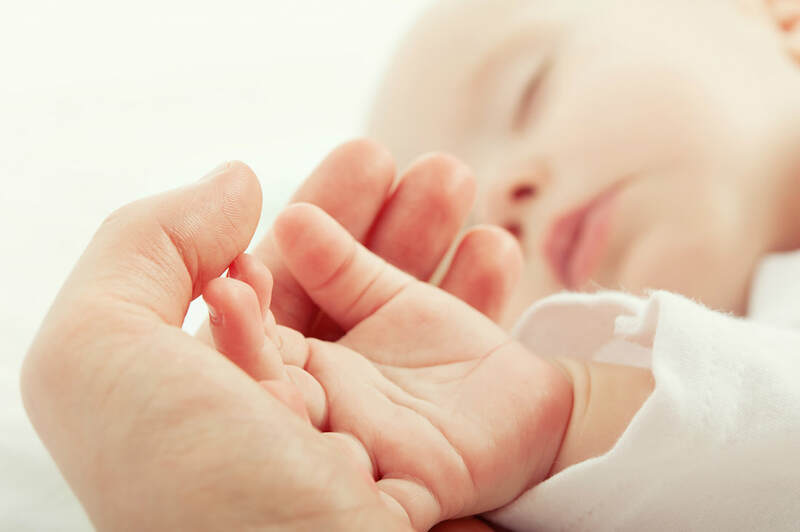 Skilled, appropriate touch facilitates labor, shortening labor times and easing pain and anxiety. In the postpartum period, specialized techniques rebalance structure, physiology, and emotions of the new mother and may help her to bond with and care for her infant. Specialized, advanced training in the anatomy, physiology, complications, precautions, and contraindications is highly recommended, and many practitioners require referrals from physicians prior to therapy." ​Reserve Your Prenatal Massage Here! ​Women, gifted with the ability to fill numerous roles, have a charming way of growing beautifully as they transition from one stage to another. This rings especially true for women about to step into the world of motherhood. Pregnancy, for one, comes with quite a number of physical changes. These include aches, pains, and nausea, and a particular change that may somehow compensate for the discomfort: the pregnancy glow. Whether difficult or pleasant, physical developments result in one thing: the mother’s determination to take better care of her health and well-being in order to keep her baby in the healthiest possible state. Reaching the final trimester of pregnancy intensifies both the fear and the excitement. Women understand that pain is inevitable, but the fulfillment of finally seeing their little one for the first time stifles all dread. The intensity of labor pains may vary, but one thing we can safely conclude is that all women go through physical stress during childbirth: painful for some, and simply tiresome and painless for others. The exhaustion of pregnancy and childbirth need to be addressed with the right activities to help a woman recover faster. Before walking head on into the responsibilities of being a mom, women must first allow themselves a sufficient period of time for rest and relaxation. Dedicate an entire month for rest. Focus on taking care of yourself and your child. Your loved ones will be more than eager to pitch in with errands and chores. Stay in a cool and quiet room with your newborn. Make sure all outside noise is decreased to a hum, and that you have the right pillows and cushions. Play soft, classical music. Classical music puts people at ease and increase brain activity. There are also studies that suggest classical music is a stimulus to creativity and intelligence. Catch up on your reading. Read while your little one sleeps, or read your little one to sleep! To a little one, there is nothing in the world like a mother’s voice. Feed both your minds and create a strong bond through reading. Start a journal, paint, or create a scrapbook. Engaging in activities that bring out your creative side will leave a positive and lasting effect on your physical, emotional, and mental health. Not only are these great ways to pass the time, but these will help you discover more about yourself. Someday, you’ll have plenty of stories to tell coupled with excerpts from journals, photographs, and paintings. Take long, warm baths. Bathing in warm water is a great way to deal with exhaustion and combat aches and pains you may occasionally still feel. During moments where a spouse or a family member offers to keep an eye on your little one while he sleeps is when you should treat yourself to a calming and therapeutic soak. There are mild yet soothing bath oils and salts that you can use for maximum relaxation. Pick a TV series to catch up on. Watching softly gives you something to do while your baby sleeps. Choosing one TV series keeps you entertained and at the same time gives you another thing to look forward to each day. Keep the volume low in order to preserve the calm, comforting environment you and your newborn have been adapting to. Commit to a skincare routine. Hormone levels rise throughout pregnancy. This is because certain hormones contribute greatly to keeping you and your baby safe, healthy, and happy. Estrogen, for instance, aids in the development of your baby’s organs and keeps the placenta healthy. Relaxin loosens joints and ligaments in your pelvis and is connected to occasional pains on your wrists and back. Prolactin is known as the milk-producing hormone and is responsible for the development of breast glands. Oxytocin helps reduce labor pain and enables the breasts to excrete milk. The gradual decrease of these hormones after childbirth will definitely take its toll on your skin. Seek a dermatologist’s advice before purchasing any facial and skincare products. Taking better care of yourself while you take care of your baby will boost your self-esteem and contribute to the progress of your postpartum recovery. Book a postpartum massage. New moms need all the help they can get, especially when it comes to recovering from the difficulties endured during pregnancy and labor. The discomfort of pregnancy, along with the increase in hormone levels, can take its toll on a woman’s self-esteem. Take the necessary steps to bounce back and help yourself recover properly and with much ease. A postpartum massage is essential to every new mom’s health, wellness, and postpartum recovery. Essential oils used in postpartum massages are instrumental in the regulation of hormones. Not only are these essential oils great for cleansing and relaxing, but they play a role in treating anxiety as well. A postpartum massage increases circulation as well as prolactin levels - the hormone responsible for producing milk. Make breastfeeding less challenging through postpartum massages that help increase milk production. 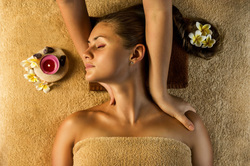 Getting a relaxing massage helps you sleep better. New moms need more sleep as they’ll be adjusting to their newborn’s schedule: sleeping, eating, and changing patterns. Pregnant women often complain about swelling and generally feeling “bloated.” This does not immediately go away after giving birth. Postpartum massages help decrease swelling, bringing new moms a step closer to feeling great again. Certain areas of a woman’s body are more prone to aches and pains during pregnancy and labor. Postpartum massages targets these areas and brings pain relief, allowing new moms to stretch, relax, and breathe easy. 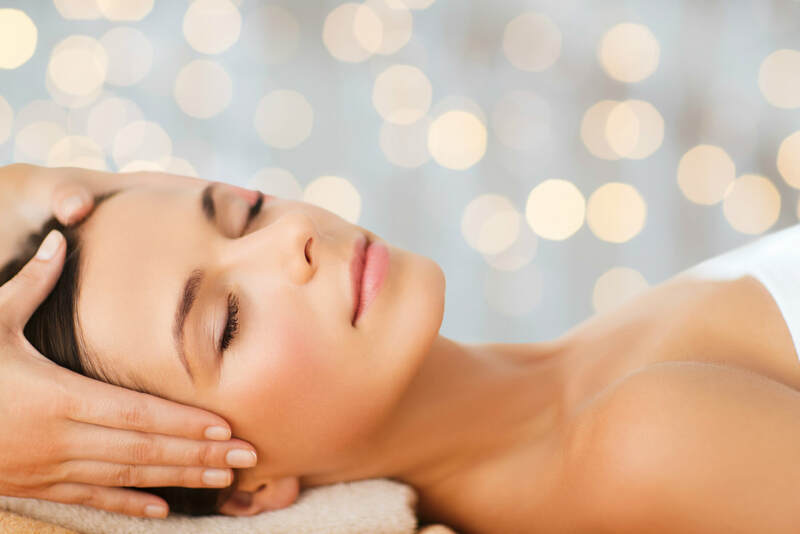 Say goodbye to headaches, fatigue, and cramps with a well-deserved postpartum massage. Self-love and care brings out your best self. Focusing on both will enable you to take good care of your newborn. Start with a postpartum massage by our licensed therapists and experience comfort and relief like no other. Pampering Pros believes all new moms deserve to feel young and refreshed again. Hasten your recovery with a well-deserved postpartum massage.